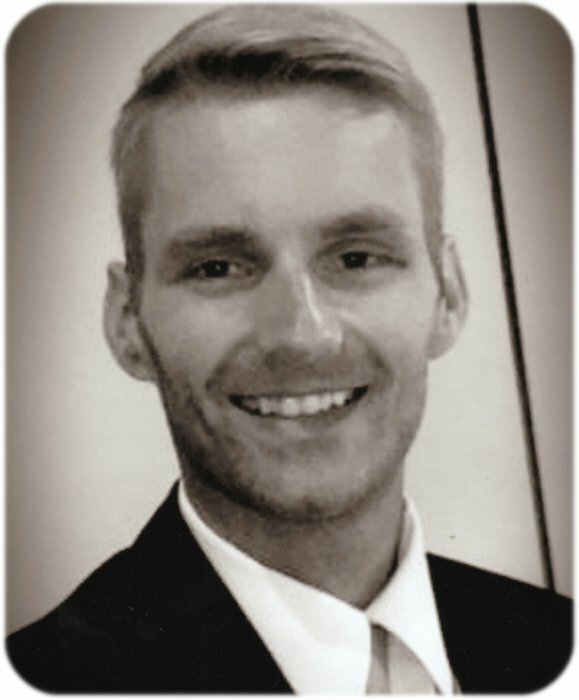 Funeral services for Brett E. Plantage, age 32, of Albert Lea, will be held at 2:00 p.m. on Friday, December 7, 2018 at Trinity Lutheran Church in Albert Lea. Rev. Eileen Woyen will officiate. Visitation will be from 5:00-7:00 p.m. on Thursday, December 6 at Bayview/Freeborn Funeral Home in Albert Lea and one hour prior to the service at the church on Friday. Online condolences are welcome at www.bayviewfuneral.com. Brett died Thursday, November 29, 2018. Brett Edwin Plantage was one of the triplets born to James and Joan (Fahrman) Plantage on March 14, 1986. He graduated from Albert Lea High School in 2004. He studied graphic design at Mankato State University and Upper Iowa University. Brett was employed by Hy-Vee in Albert Lea, then Mankato, and lastly in Cottage Grove, MN. Brett was a beautiful person inside and out. Anyone who met Brett, loved Brett. God blessed Brett with athleticism, a wonderful sense of humor, a kind and loving nature, and fantastic, creative artistic abilities. Brett is survived by his parents, James and Joan Plantage; brother, Brandon (Naara) Plantage and their children, Jimi and Julian; sister, Brooke Plantage (Percy Andrade) and their children, Percy, Jr. and Vivian; sister, Brianne Plantage (Kevin Joel) and their children, Mercedes, Alexis, and Brentley; brother, Brady Plantage; grandparents, Ed and Virginia (Westland) Plantage; and many aunts, uncles, and cousins. Brett was preceded in death by his grandparents, Lowell and Lorraine (Schulz) Fahrman; great-grandparents; aunt, Leone Fahrman; with many other family members.